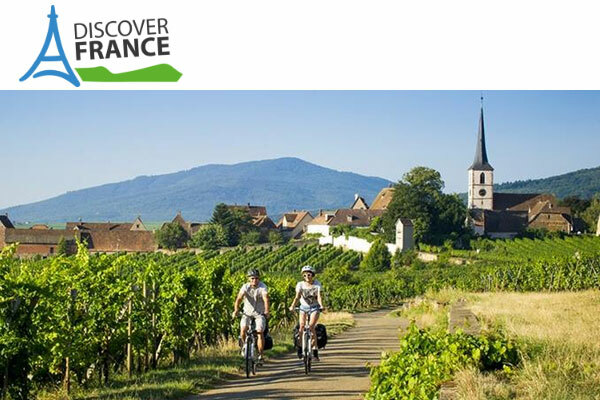 Founded in 1994, DISCOVER FRANCE is a self-guided / guided bike tour agency in New York City, New York. Offering self guided bike tours and adventure vacations in France and Europe. Alpes, Alsace, Brittany, Burgundy, Champagne, Dordogne, Languedoc, Loire Valley, Midi-Pyrenees, Normandy, Provence, Pyrenees and other locations in France and Europe. Type Of Tour : Biking, Mountain Bike, Hiking, Multi-sport.